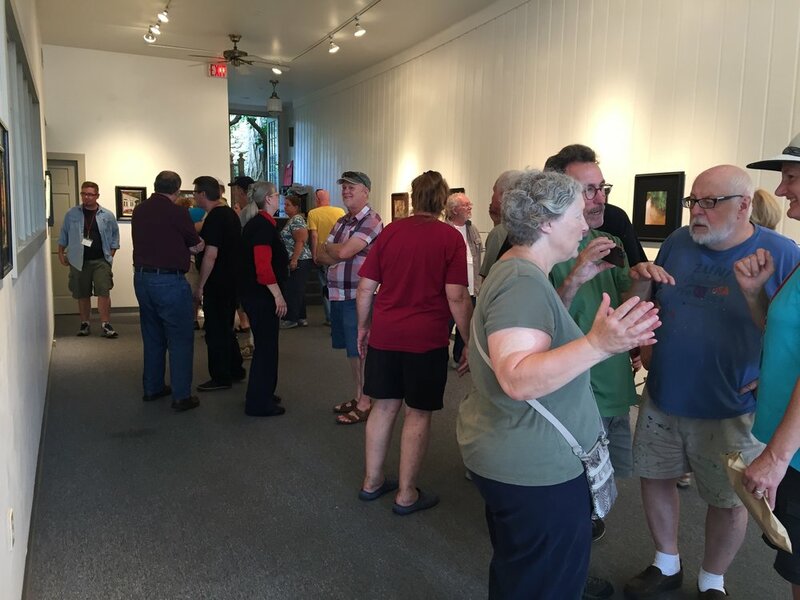 Observe artists as they capture idyllic scenes of historic Mineral Point and the surrounding driftless countryside, then purchase their original artworks on Saturday, August 10! OBSERVE ARTISTS AS THEY PAINT SCENES THROUGHOUT MINERAL POINT TOWNSHIP. 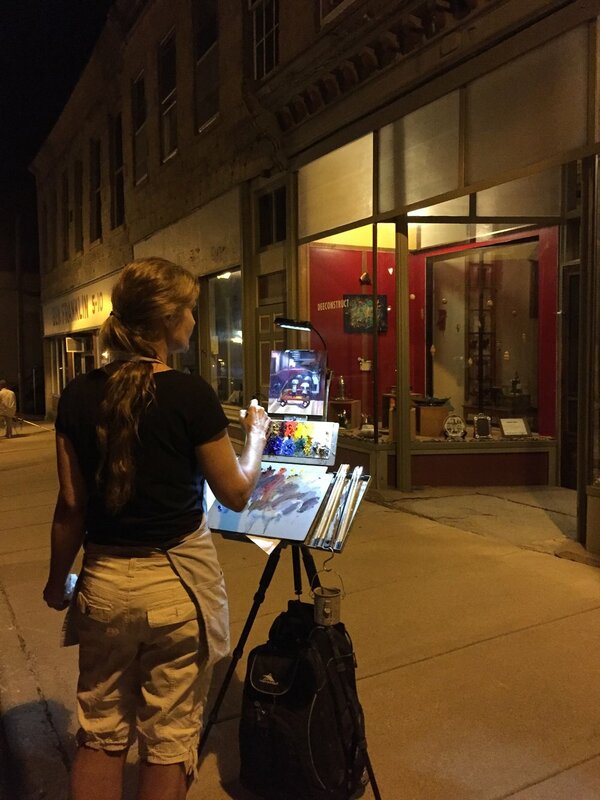 WATCH ARTISTS PAINT THROUGHOUT THE HISTORIC DISTRICT THROUGH THE EVENING AND INTO THE NIGHT! visit the historic district and SEE ARTISTS CREATE AN AMAZING ARTWORK IN JUST 2 HOURS, 8:00 AM START TO 10:00 AM! Saturday, August 10 Show & Sale 10:00am - 6:00pm, at the historic Masonic Temple, 304 High Street! VIEW AND PURCHASE COMPLETED Nocturne and main event PAINTINGS! quick paint painting available early afternoon after judging and awards ceremony.